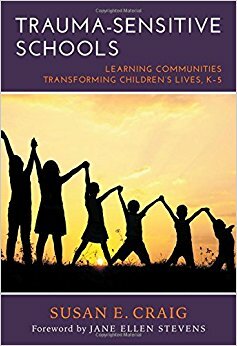 Bringing Joy Back into the Classroom is a motivating book for teachers. The author, Danny Brassell, uses stories and humor to inspire teachers to create a warm, welcoming classroom environment. 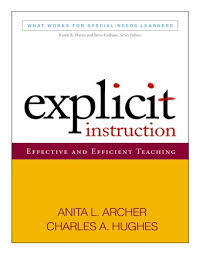 Effective instructional strategies are integrated throughout the book in an appealing manner. Drawing from Maslow’s hierarchy of needs and self-actualization Danny helps teachers to understand what makes them happy and how to stay positive. 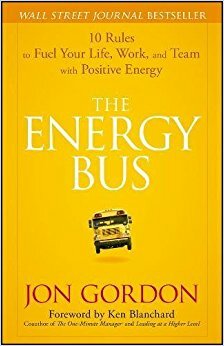 This book brings into focus what teachers do, why they do it, and the positive results they get from it. 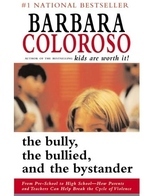 ​for the Bring Joy Back into the Classroom book study. ​ will earn 1.0 college credit. 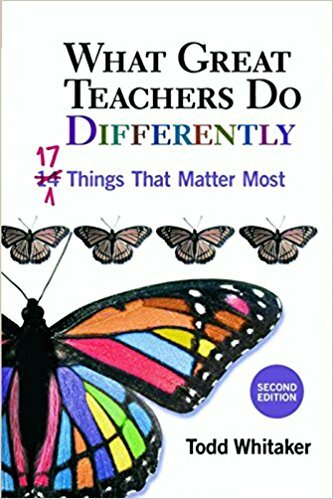 This book was written to provide educators with tools and techniques to keep students cognitively and actively engaged in the learning process. It is an alternative to the “stand and deliver” teaching practice. 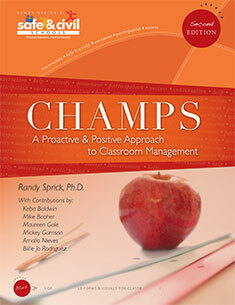 Included in this book are 51 field tested classroom activities . The authors describe the activities or the Total Participation Techniques (TPT) with step by step instructions. Many real-life examples from authentic classrooms are used to illustrate how the activities can be integrated into learning activities. TPT's can be adapted and personalized to fit any teacher’s context and content. 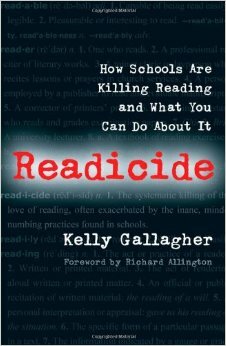 This book is for teachers and administrators. Adult learners also benefit from these techniques because they enhance the delivery and increase the understanding of the concept being taught. 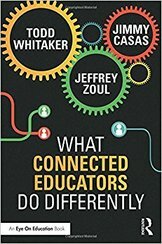 ​for the Total Participation Techniques book study. Leading With The Heart extends the basketball metaphor to business and life in general. Through the perspective of preseason, regular season, post season, and than all seasons, Coach K reminds readers of what it takes to lead on and off the court: to communicate effectively with teammates, to gain the trust of those teammates, and to learn from both success and failure. Participants in this book study will build/enhance a leadership plan to succeed in today's competitive society. ​for the Leading With the Heart book study. By participating in this book study, educators learn the benefits of equipping students with skills and tools to think metaphorically. Participants will also gain practical tips to support a variety of students from all grade levels through improved instruction, an understanding of symbolic sensing, and meaningful assessment. 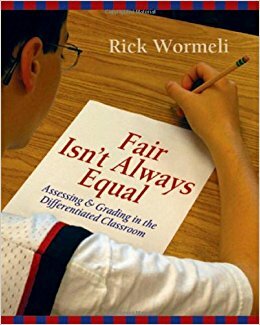 Wormeli provides a balance of vignettes, pedagogy, and procedures to showcase the strategic tools educators need to enhance their differentiation practices in any classroom. 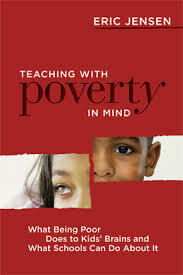 This book is a "must read" for teachers who wish to coach deeper thinkers. 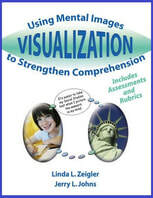 ​for the Metaphors & Analogies book study. Whether you are a novice coach or a seasoned veteran, you need this book. Throughout your career, you will be faced with the politics that accompany your decisions. Pierson offers suggestions and solutions to guide participants through the process, from making decisions to dealing with the aftermath. "The Politics of Coaching is nothing short of a playbook to help coaches navigate their way through the perilous, stressful, cutthroat world that has become coaching." 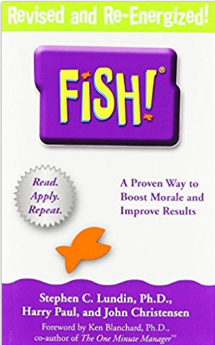 ​for the Politics of Coaching book study. 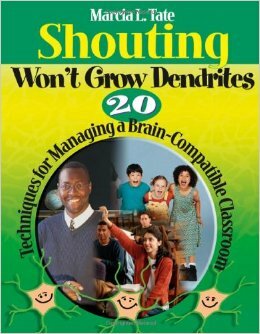 CLICK HERE TO REGISTER for the Differentiation book study.